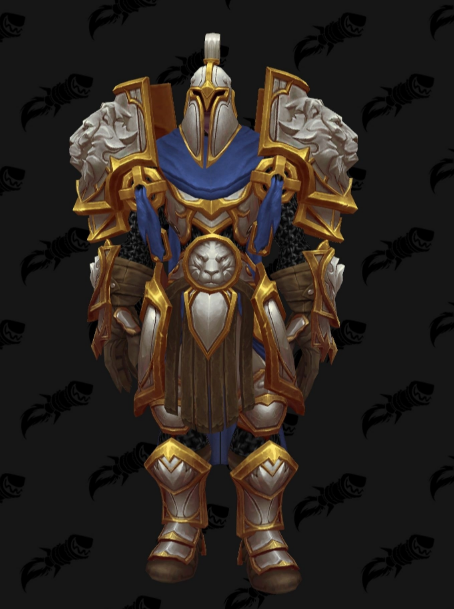 This is a short post about the new Druid Tier 19 set. Another great Tier 19 set. Maybe one of the best looking Druids sets ever (just personal opinion). Enjoy the pictures! Druid T19 Balance 2P Bonus – Lunar and Solar Empowerments also increase the critical strike chance of their corresponding spells by 10%. Druid T19 Balance 4P Bonus – Lunar Strike has a 5% chance to grant Solar Empowerment and Solar Wrath has a 3% chance to grant Lunar Empowerment. Druid T19 Feral 2P Bonus – Thrash now generates a combo point if it hits at least 1 target. Druid T19 Feral 4P Bonus – Shred and Swipe deal 8% more damage per your Bleed effect on the target. Druid T19 Guardian 2P Bonus – Your abilities have an additional 10% chance totrigger Gore. Druid T19 Guardian 4P Bonus – Mangle increases the duration of your next Ironfur or Frenzied Regeneration by 1 sec, stacking up to 3 times. Druid T19 Restoration 2P Bonus – Wild Growth’s healing reduces 50% less over time. 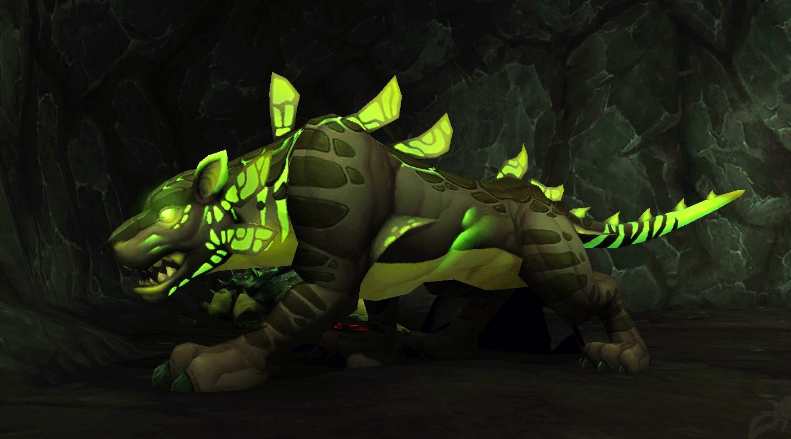 Druid T19 Restoration 4P Bonus – Swiftmend has a 100% chance to reset the the cooldown on Wild Growth.